You found that speeding ticket in a box of computer cables after you moved. Following an initial feeling of cold panic, you look on the back of the citation and discover that the court date was last week – or last year. You'd planned to pay the fine, or "forfeiture," but forgotten in the rush of things. Short of hiding out so they won't be able to find you to serve a bench warrant, there are several ways to do your duty and pay the fine. On the face of the citation, you should find the information that the court uses. This includes your name, current address and identifying characteristics. The violation should be entered by title and statute or ordinance number, and the date of the violation and your court date should be clearly noted. So should the court's location, either on the front or the back of the citation. If your court date has passed, you have probably been "defaulted." That means that a plea of guilty has been entered because you didn't show up. In most cases, the practice for simple traffic tickets is to assess the fine using the bond amount on the face of the ticket. Since most states require courts to allow defendants a certain period of time to pay fines, you may not have a late ticket at all, just a defaulted case. Generally, courts will issue a statement of default judgment and penalties to the address listed on the citation. If you didn't receive one, call the phone number listed for the court on the citation and ask for the clerk of court. Explain your situation and ask if you can mail your check – or pay online. They should gladly help you pay your fine. It's worth calling the clerk of court even if the grace period, typically 60 to 90 days from the court date, has elapsed. Explain your situation and ask if you can apply to have your case reopened. This won't usually happen, unless you have a good reason based on a mistake on the citation or uncontrollable event, but it's worth a try. If you do get your case reopened, all of the time requirements restart. You can plead not guilty and ask for a trial, or plead guilty and request supervision, or just pay your fine without further late fees or penalties. Even if you don't get to reopen, they may just let you pay the original fine. Most courts want to to clear cases and are willing to be a bit flexible in simple forfeiture cases. Courts use the term "forfeiture" because the fine is considered to be the functional equivalent of the bail you'd put up – and then forfeit, if you didn't come to court – in other types of cases. Basically it means you're guilty, and you'll pay. Don't give up on settling up, even if you're getting the telephone runaround. Defendants who don't show up for court and fail to contact the court are sometimes considered "in contempt of court" and assessed additional fines. Judges have also been known to issue bench warrants for the arrest of defendants, ordering that they be immediately arrested and brought before a judge. If you can't find the court information and have lost all the notices, contact the nearest municipal or state circuit court clerk. He'll be happy to help you track down the person you need and may even be able to take your payment or provide any papers you might need to file to petition to reopen or clear a suspension. When in doubt – or if you get answers you don't like or don't understand – contact an attorney. Unless you're trying to navigate a DUI, traffic tickets should not be a big deal and you should never be punished for trying to honor your commitments. An attorney will help you get the attention you deserve. In many states, driver's licenses can be suspended for nonpayment of fines. When you pay your fine, be sure to confirm that the court has released any suspension that it placed on your license. You may need to pay a reinstatement fee depending on whether the release is based on a reopen or just paying a fine. Search for court information by using your state's name, "court" and "clerks." Be sure to look for the .gov extension. Don't assume that, because you've moved, they can't find you. Depending on the violation and the court's size and/or budget, warrants from state courts may be served anywhere in the state. Be aware also that adjoining states often have reciprocal agreements concerning traffic violations and failure to pay forfeitures. Never ask a court clerk – or a judge – what to do. 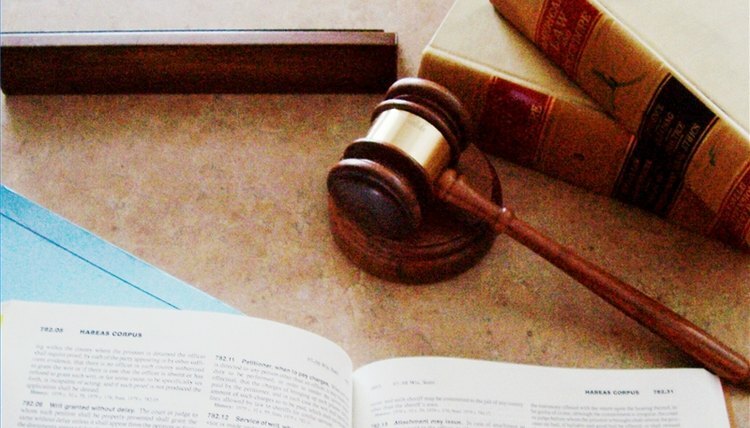 Court personnel are prohibited from giving legal advice that may be considered favorable to one side in a case. Reynolds, Laura. "How to Pay for an old Traffic Ticket." , https://legalbeagle.com/4479745-pay-old-traffic-ticket.html. 16 March 2019.